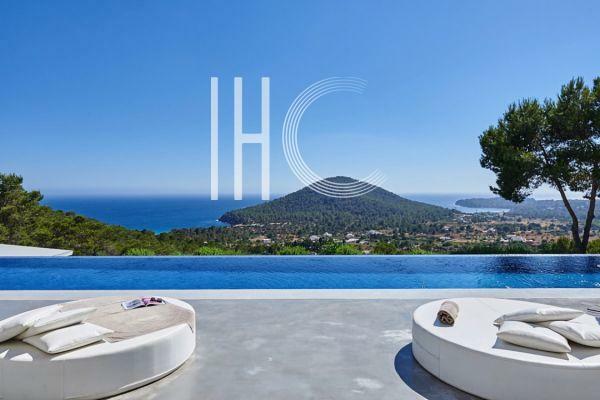 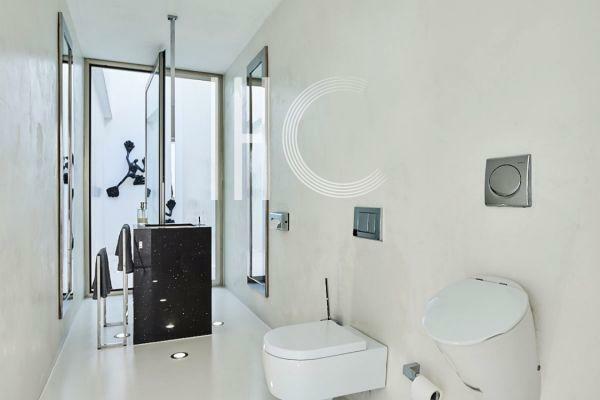 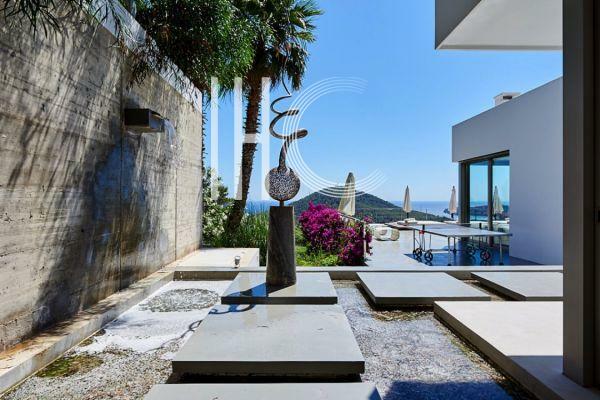 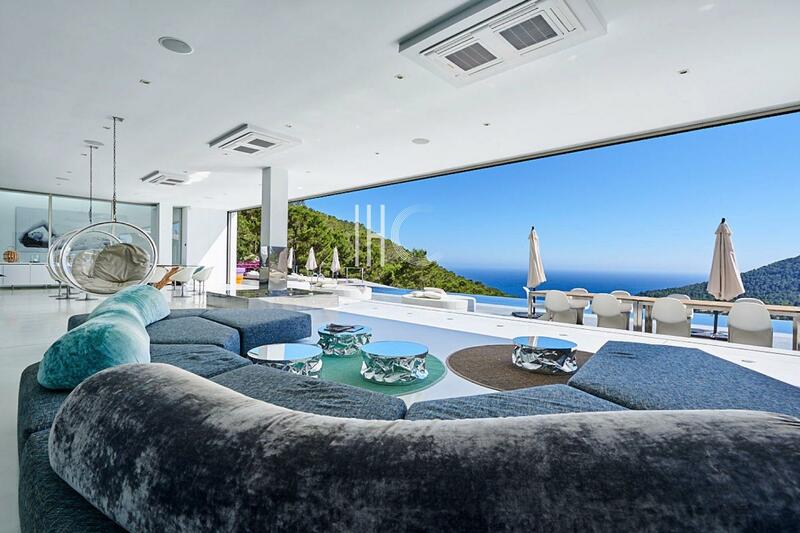 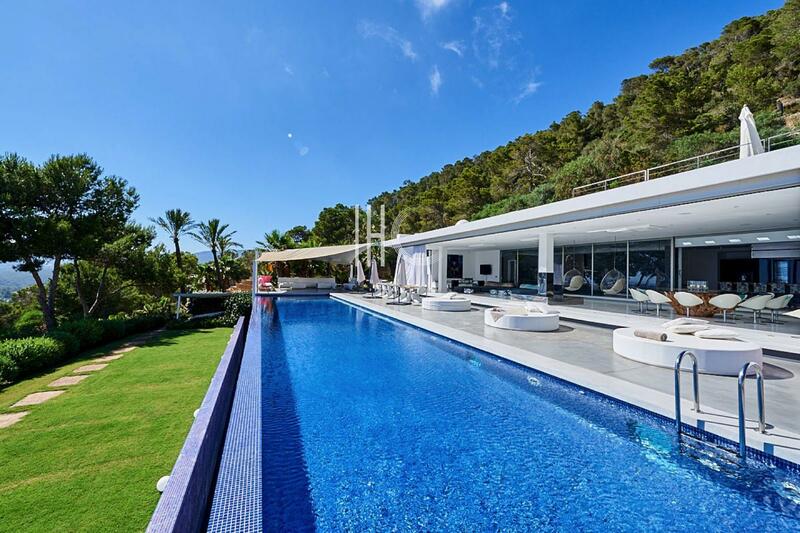 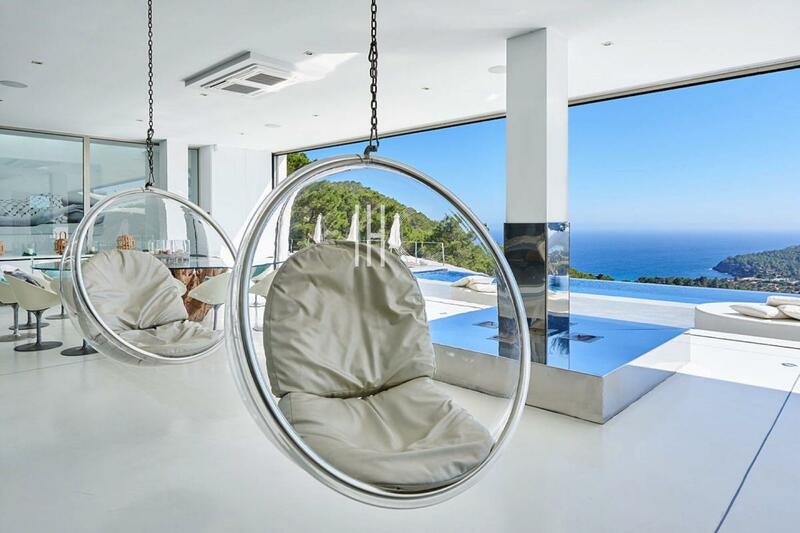 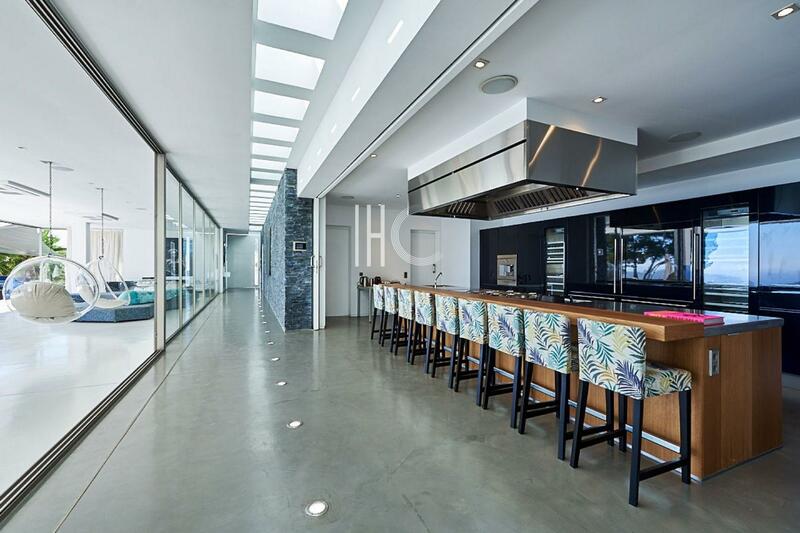 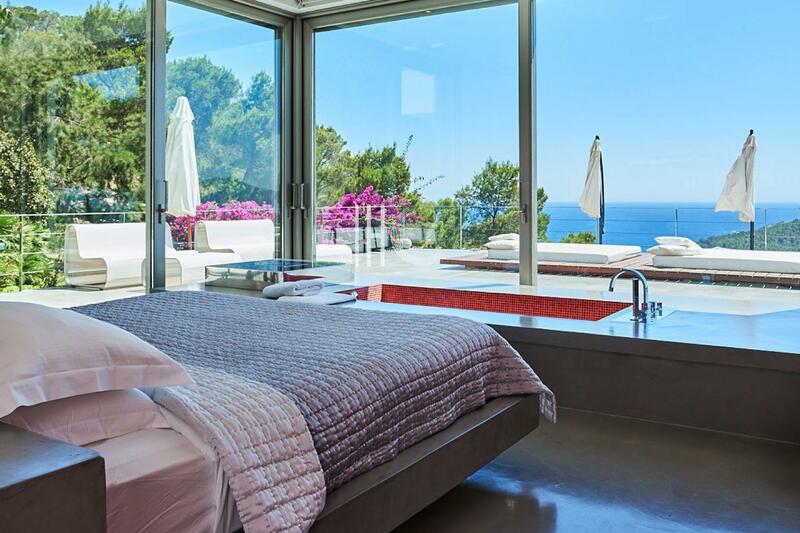 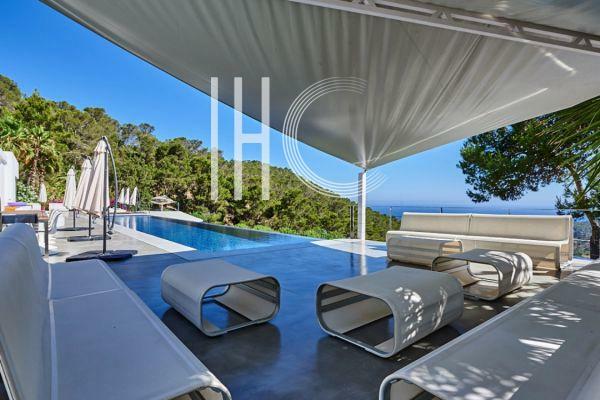 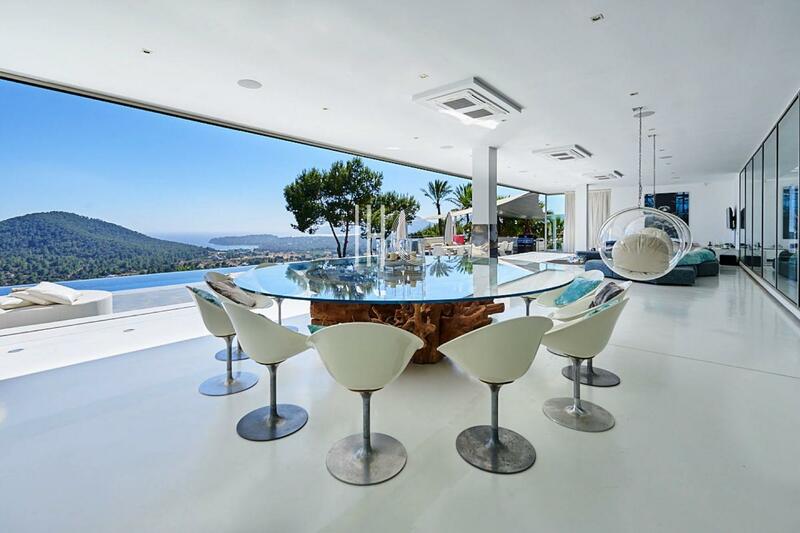 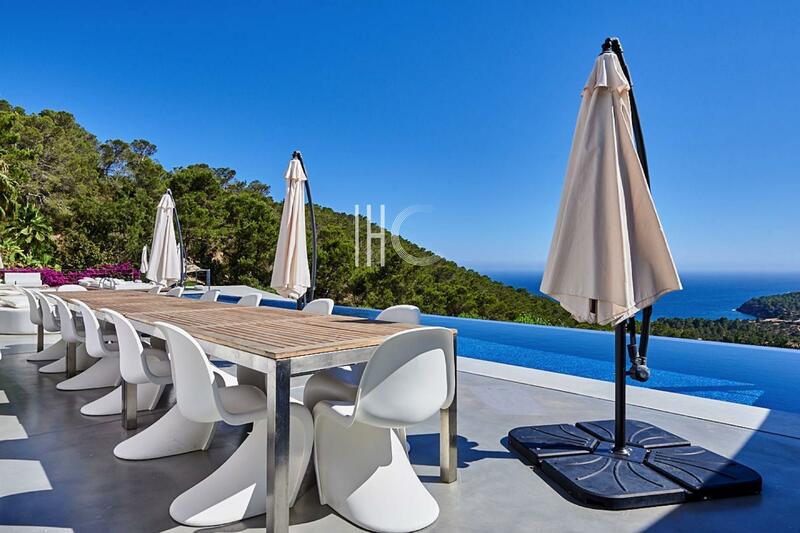 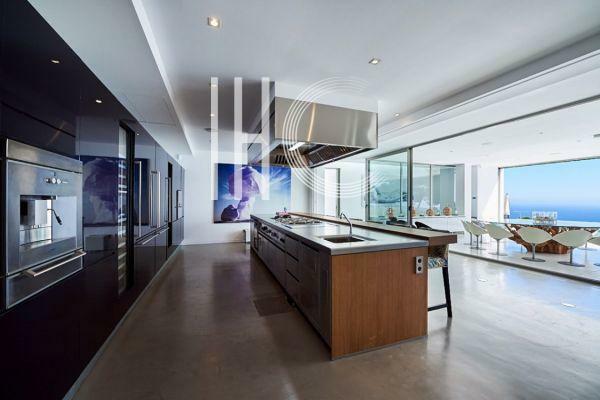 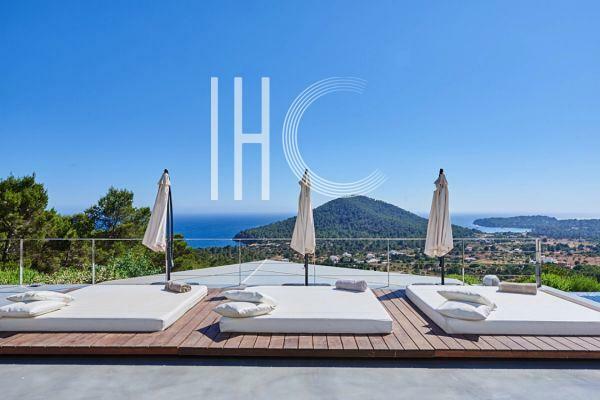 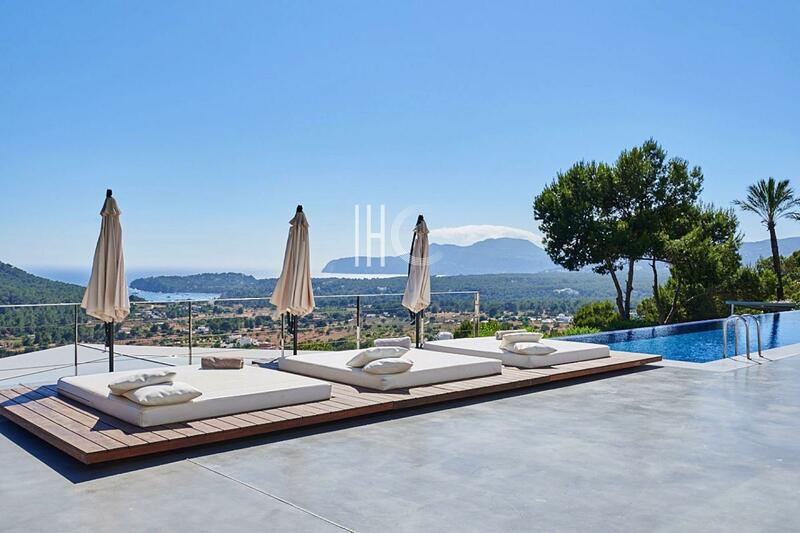 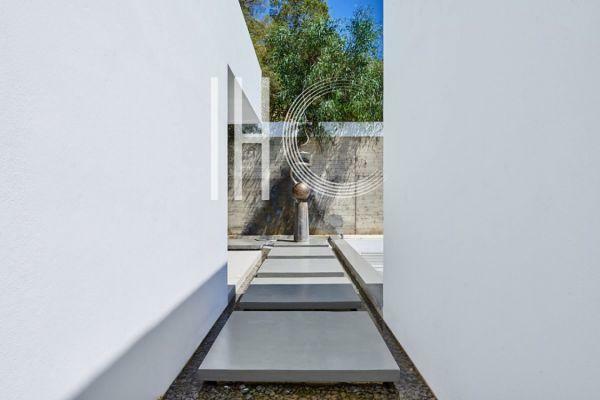 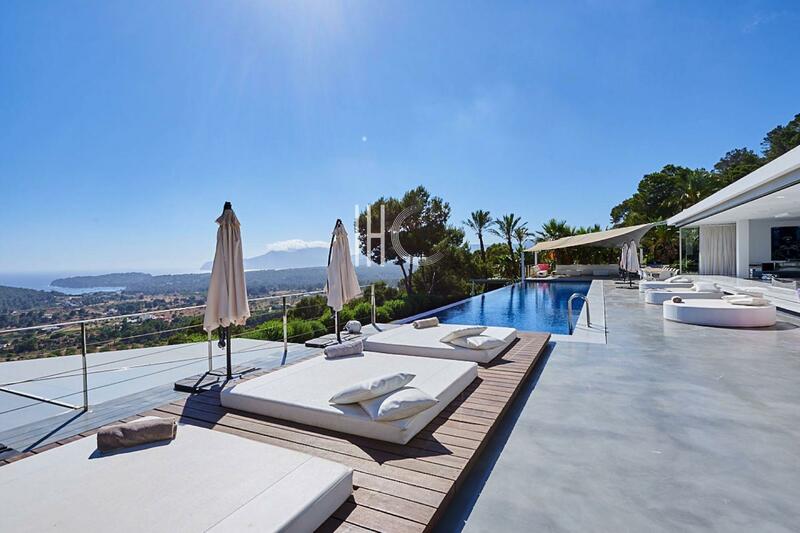 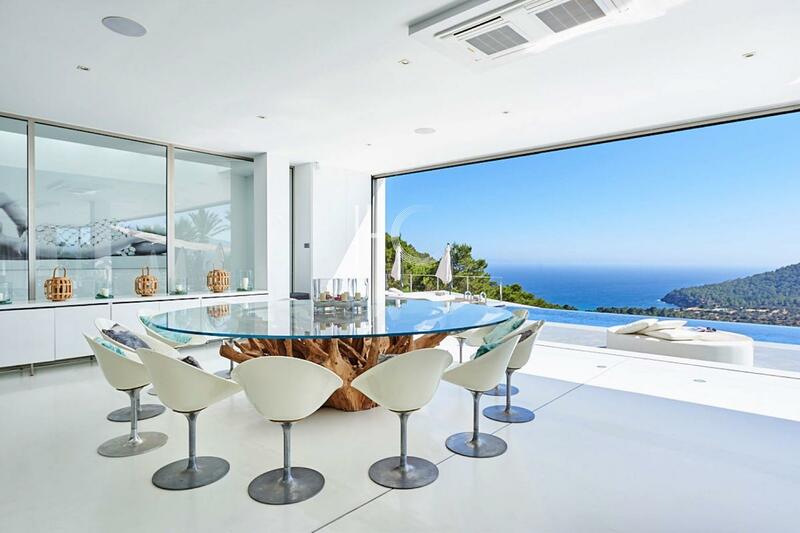 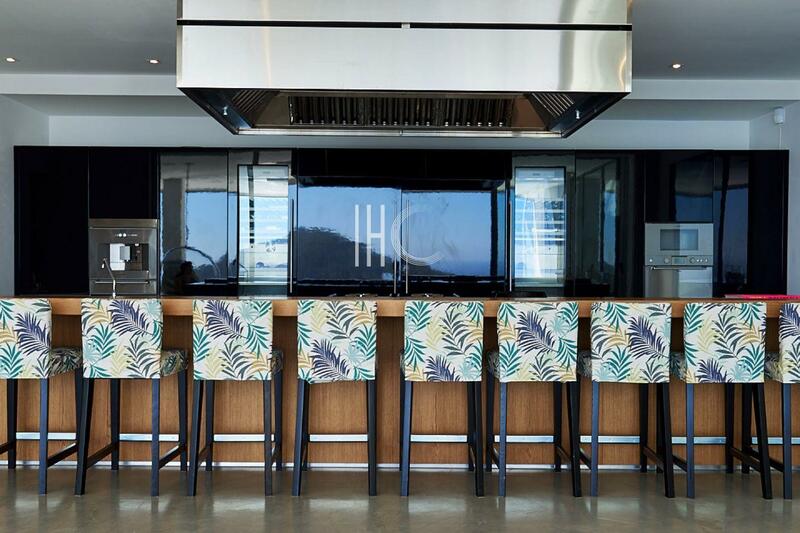 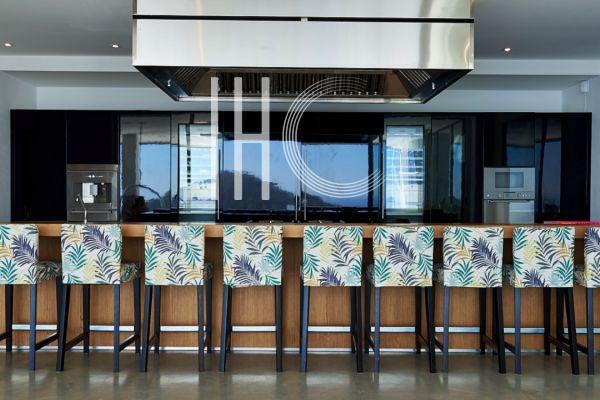 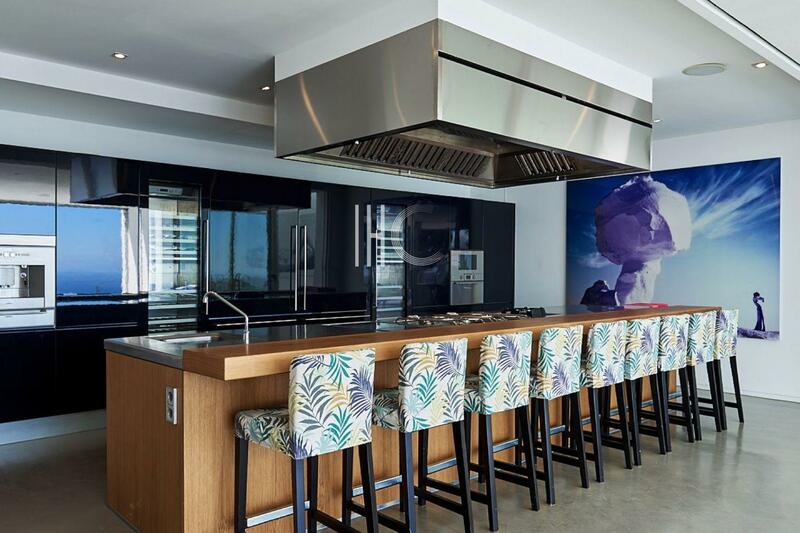 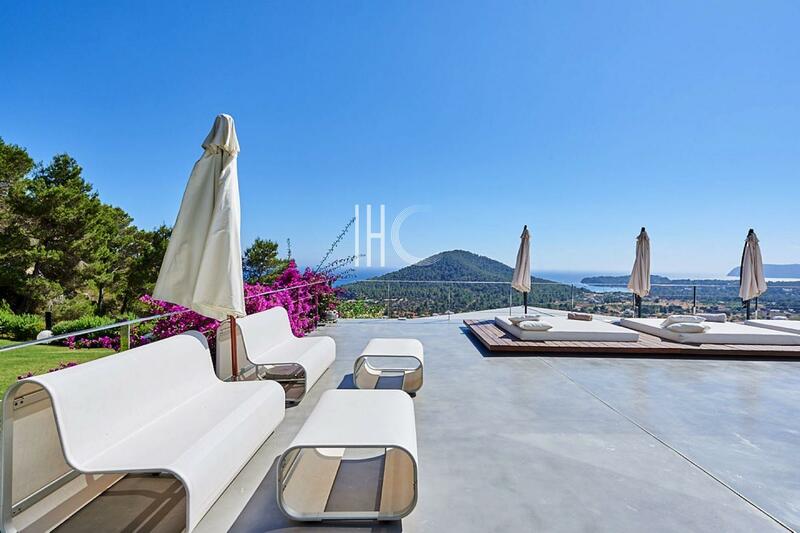 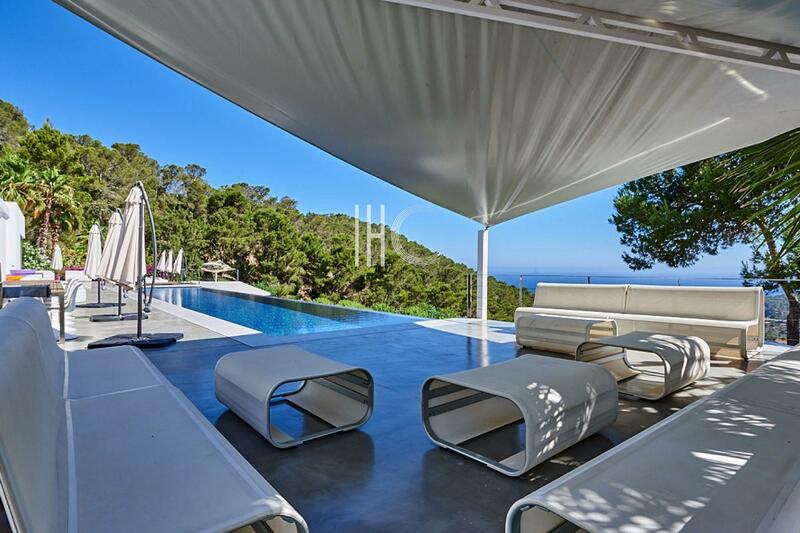 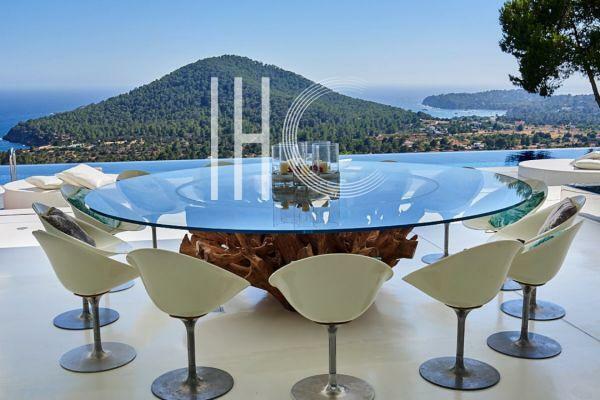 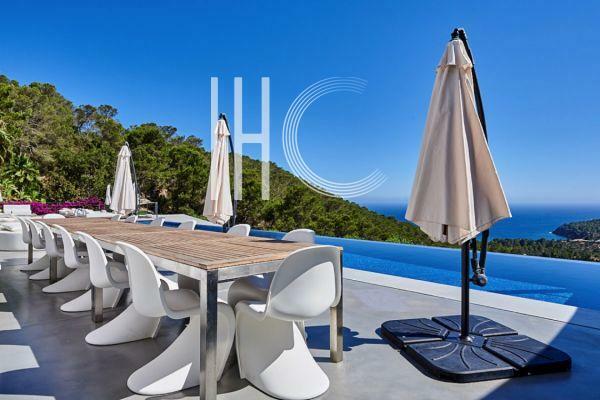 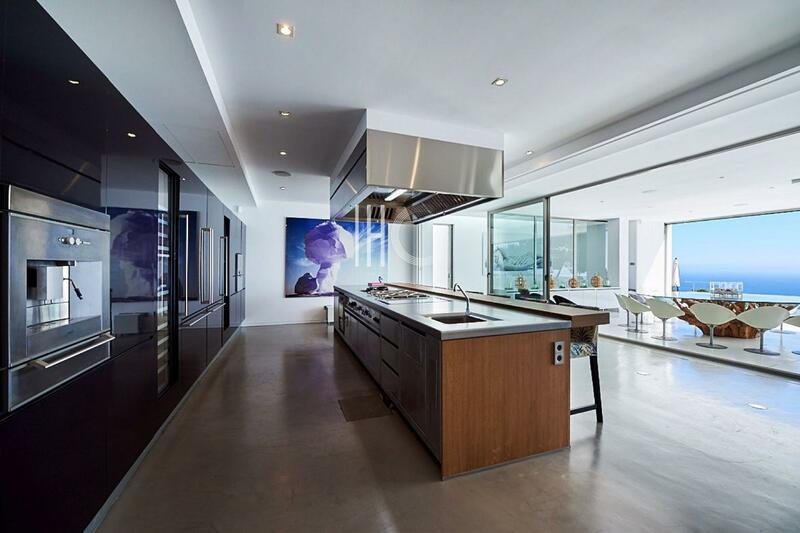 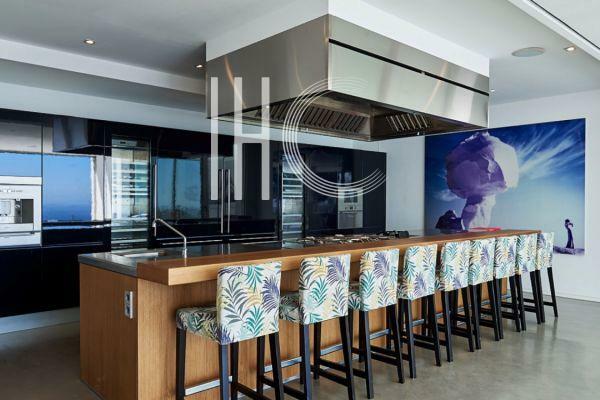 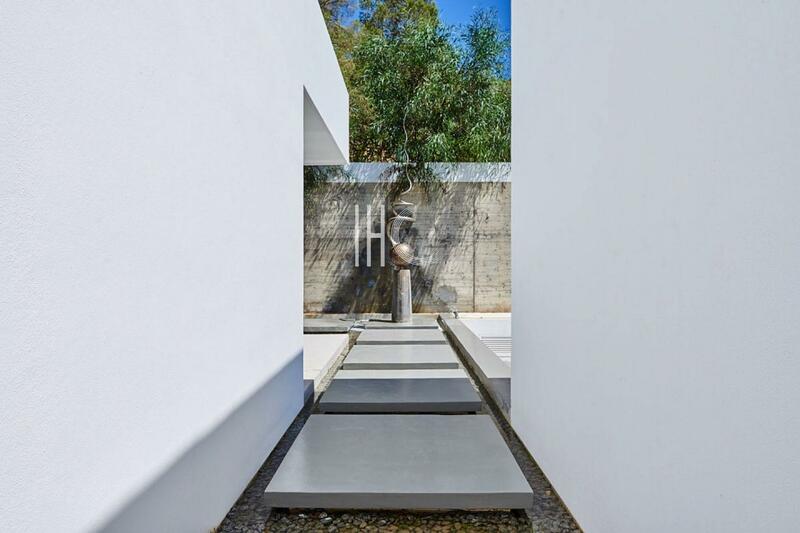 Luxury villa perched on the heights of Ibiza with panoramic views over the city, the sea and Formentera At the edge of the infinity pool you will be transported to the top of luxury and relaxation. 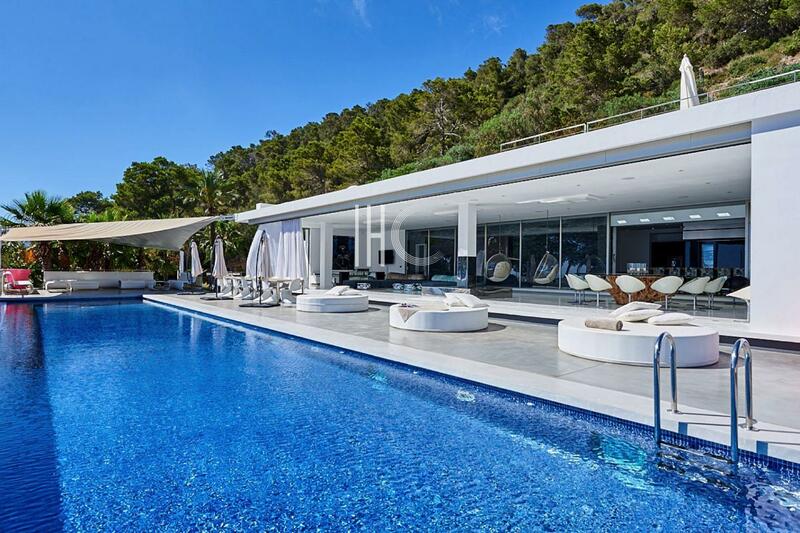 Holiday's house close to Cala Vadella beach. 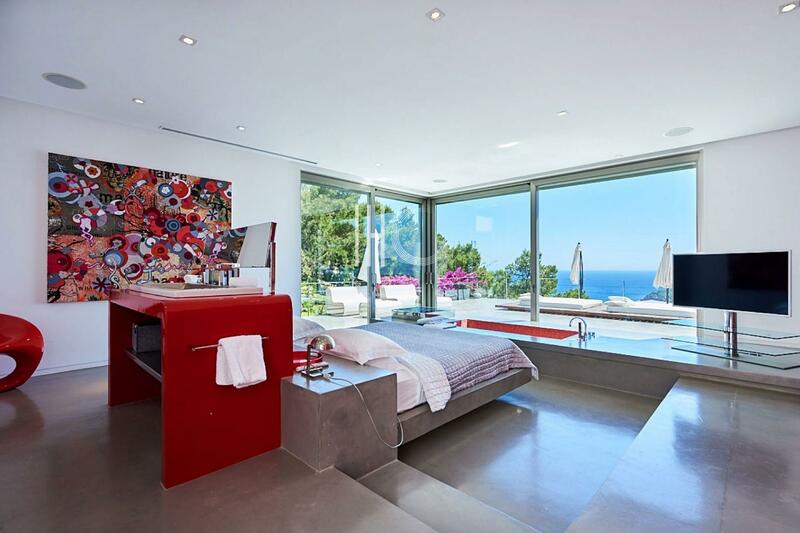 Pretty and confortable, in a quiet area, with nice view to the sea.